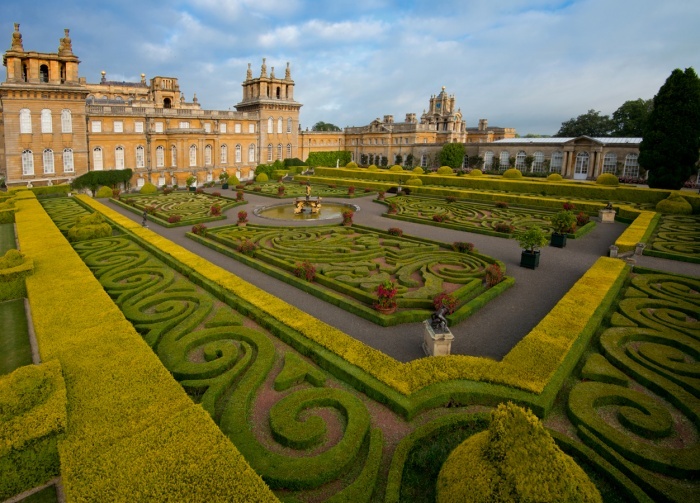 The Blenheim Palace Gardens can be located via the court yard and are quite simply stunning. 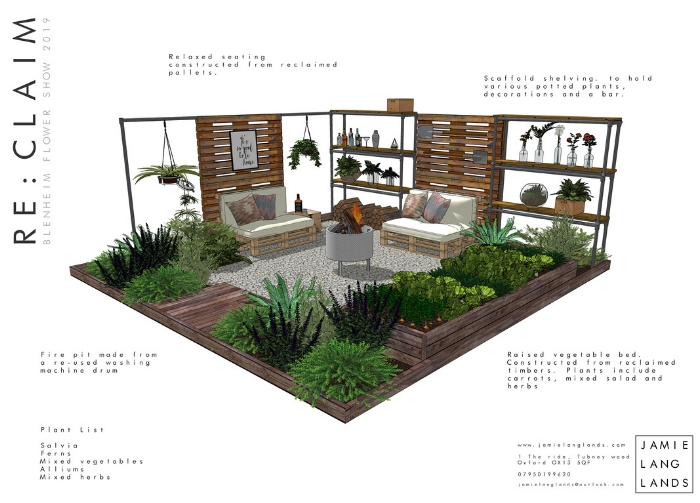 For 2019, the Show Gardens will follow the theme of ‘Regeneration’, urban, country or futuristic; designers are asked to let their imagination go wild. Each completed garden should fit within a 5m x 5m space, contain no less than 60% of planting, these gardens aim to show that even the everyday and the low cost can be used to create inspirational interventions that can make significant and lasting changes to gardens, the outdoors and natural areas, it should include some hard landscaping and show a creative use of the space in line with the show garden theme. 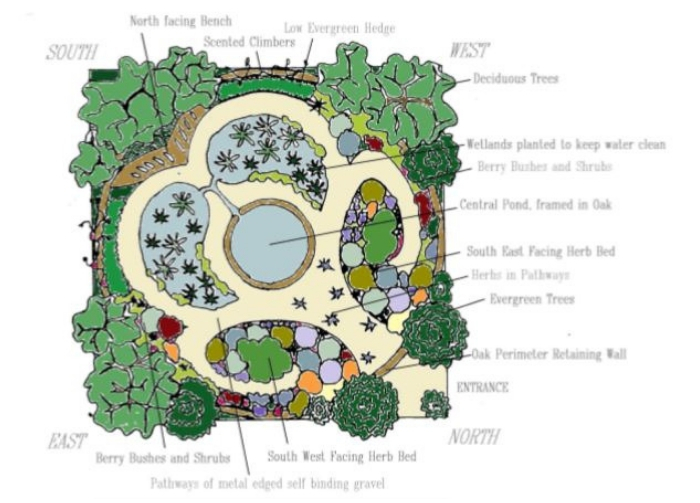 More details of this year’s Show Gardens can be found below. 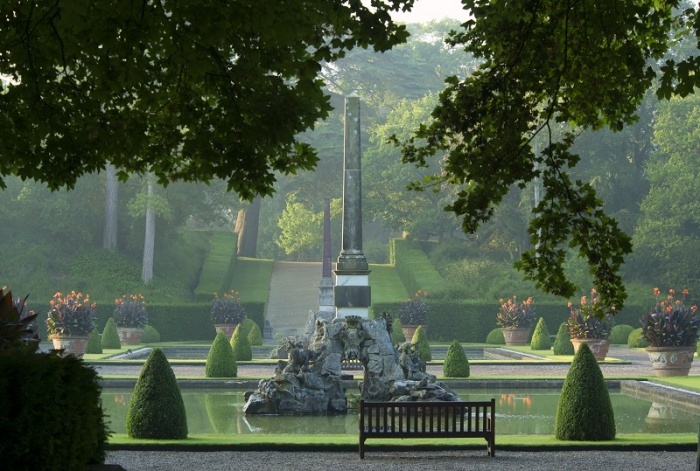 The Italian Garden is the Duke's private garden. Each year our Gardens Team meticulously trim each hedge to maintain its intricate design. 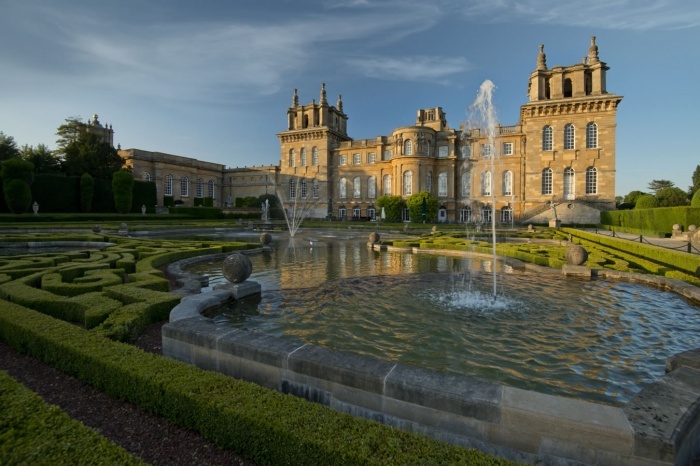 The Secret Garden was created in the time of the 10th Duke but was restored under the auspices of the 11th Duke as part of the Battle of Blenheim tercentenary celebrations in 2004. 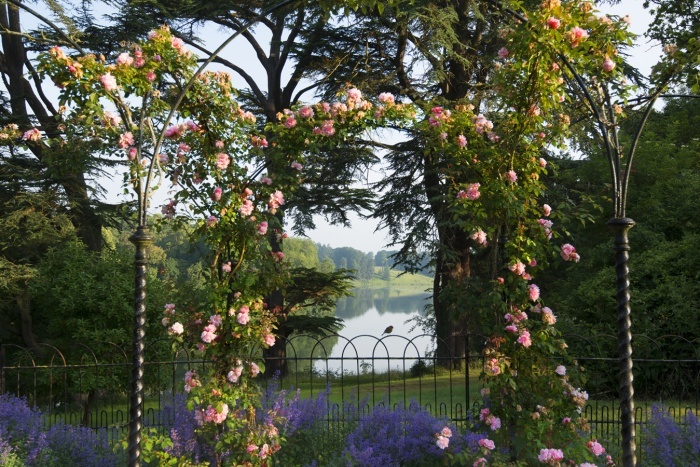 The pergola in the Victorian Rose Garden creates fantastic views out over the Great Lake. The Rose Garden is best explored in early summer. 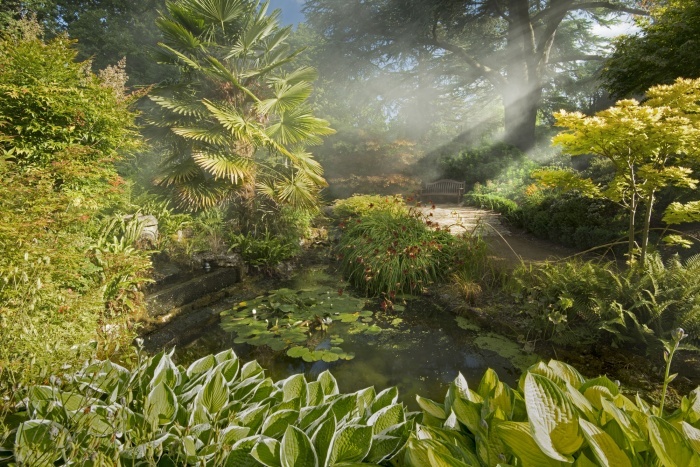 The Arboretum retains its beauty throughout the year and offers a tranquil space to walk or rest. 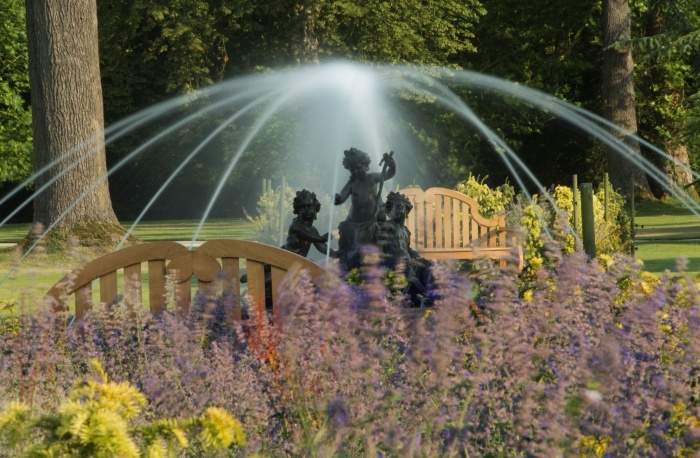 The Upper Water Terrace has been compared to the Parterre d'Eau at Versailles boasting fountains, statues and manicured hedges. 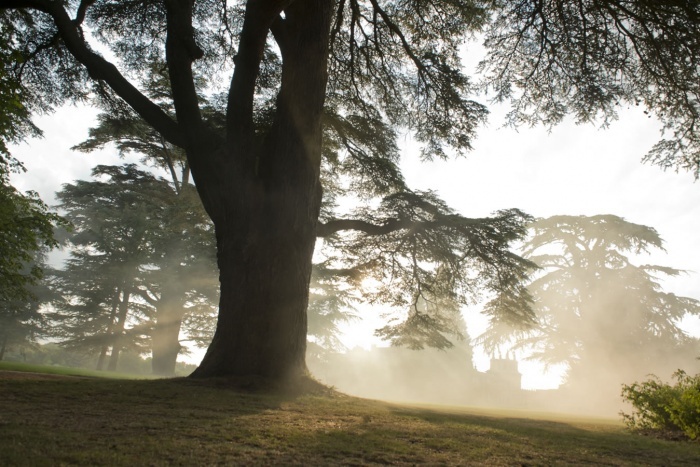 The Churchill Memorial Garden was opened in 2015 to commemorate the 50th Anniversary of Sir Winston Churchill's death. 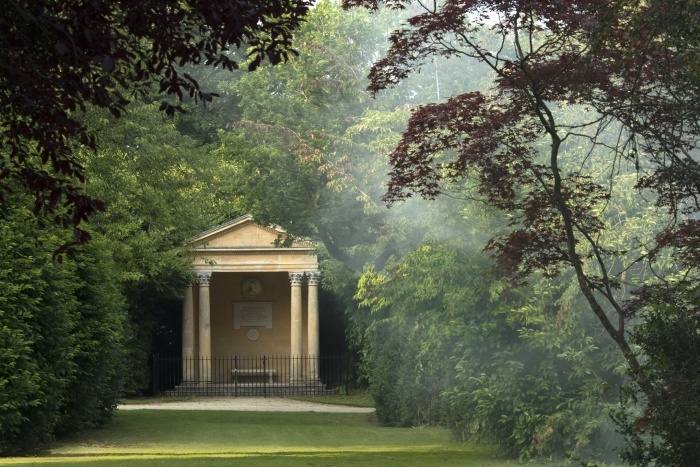 It includes the Temple of Diana, where Churchill proposed to Clementine Hozier. The Lower Water Terrace with the model of Bernini's river-god fountain. 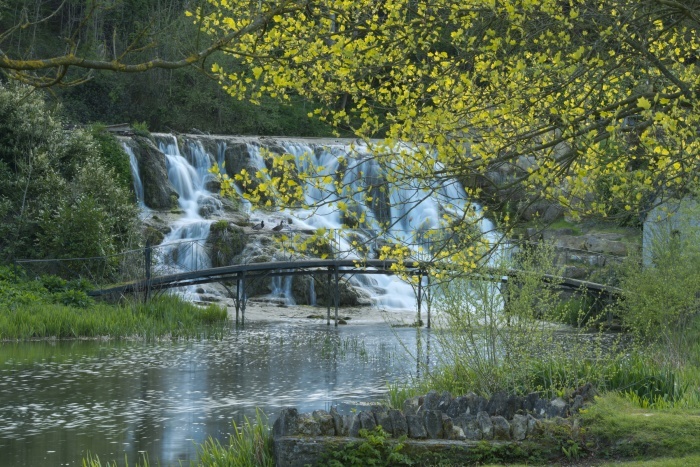 The Grand Cascades were created by 'Capability' Brown as part of his 11-year project to re-landscape the Estate by damming the River Glyme to make the Great Lake. 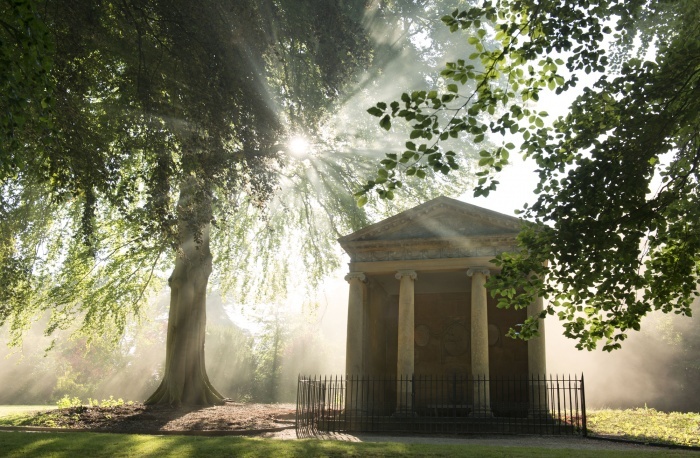 Tucked away behind the Secret Garden, the Temple of Health was built to celebrate the recovery of King Louis III from one of his many bouts of insanity. The Roundel was originally a statue, but was converted to a water feature in 2012. The benches here are perfect to rest and reflect.